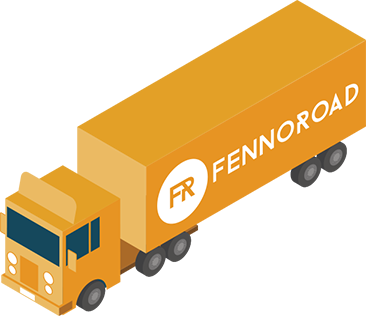 Fennoroad is a transport chain founded and owned by well-known Finnish transport companies. These different sized operators are all well-known and experienced companies within their region. In addition to their expertise these companies also share their service philosophy: high-quality service above all else. The roles are simple. Local chain members take care of pick-ups, collection and delivery whereas Fennoroad is in charge of running the show and supervising the service on a whole. Third-party service providers are not involved so the consignments are always in our own hands.